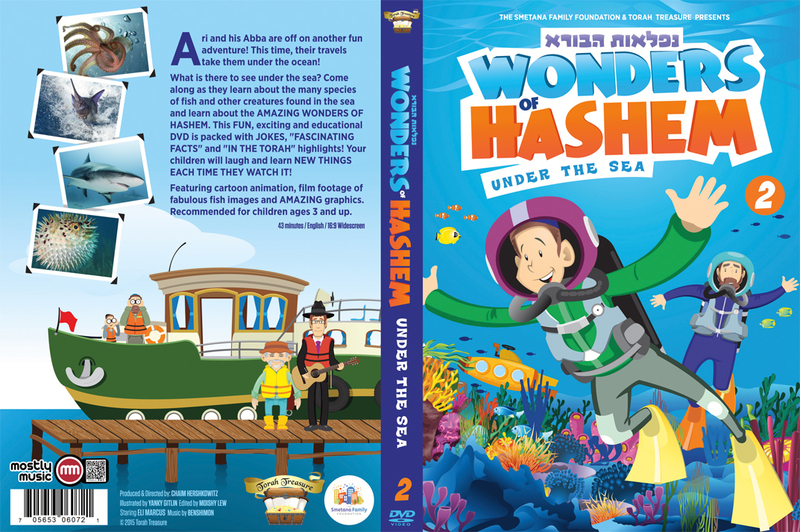 Children all over the world have anxiously been waiting for the next adventure in the ‘Wonders of Hashem” series and it’s finally here! 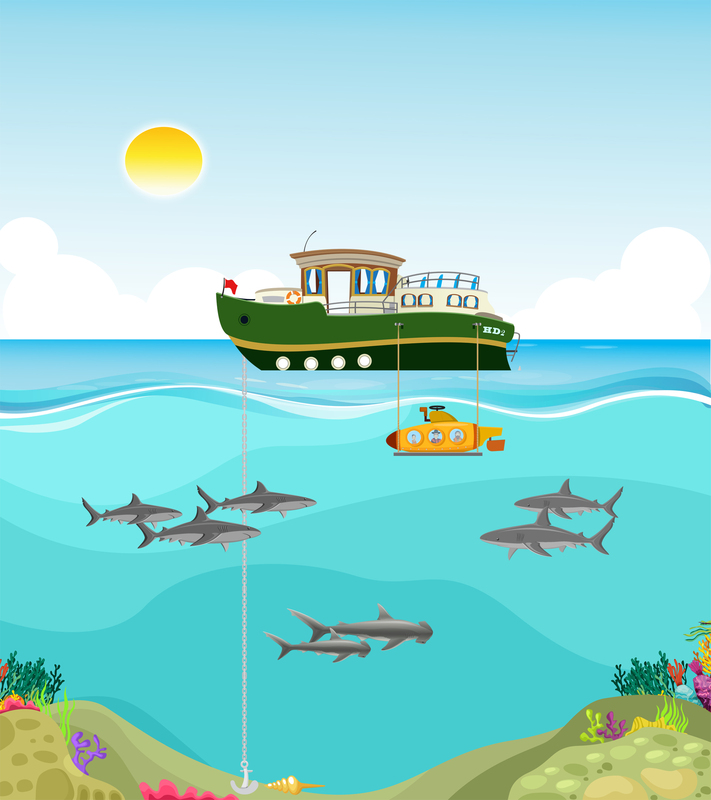 In this next adventure Ari and his Abba take a trip out to sea to learn all about fish and mammals that live in the ocean. 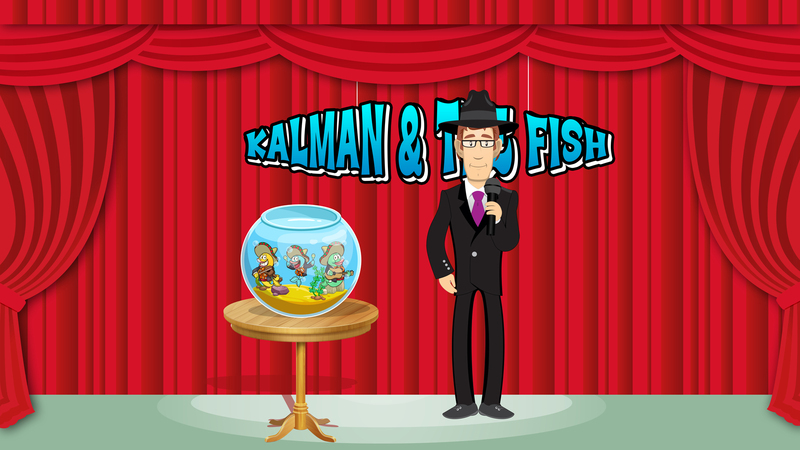 Intertwined in the DVD are sources and stories from the Torah related to fish. 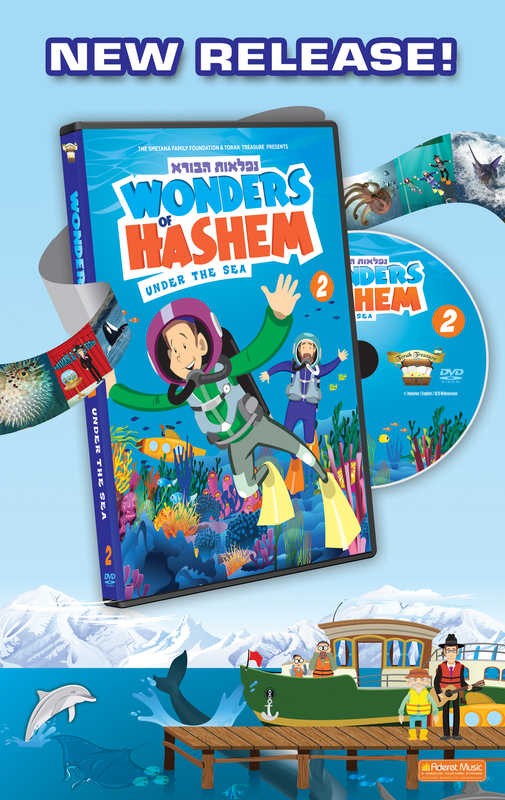 “Wonders of Hashem – Under the Sea” explores more than 20 kinds of fish and sea mammals including the orca, tuna, dolphin, octopus, electric eel, whale, sea horse and much more. 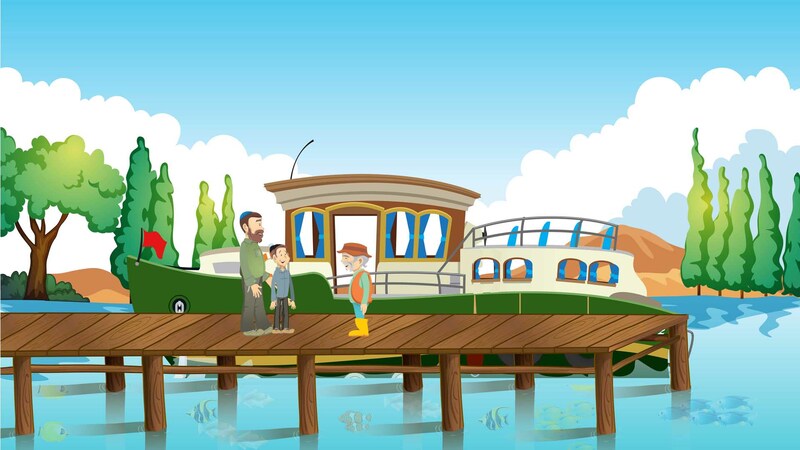 Generously sponsored by Dovid and Malkie Smetana, Chaim credits their support in making all of this possible. 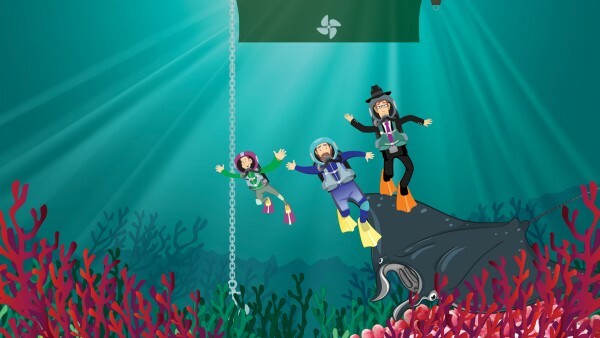 The more time that goes by the more I realize i could never have done this without their support. 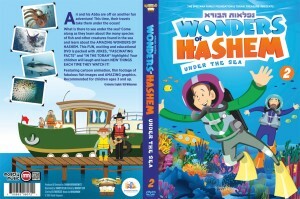 This will be the sixth DVD from Torah Treasure. “Wonders of Hashem – Under the sea” is a 43 minute journey that kids can watch for hours. It’s a mix of real footage, animation and special effects that is sure to keep children entertained and learning at the same time. 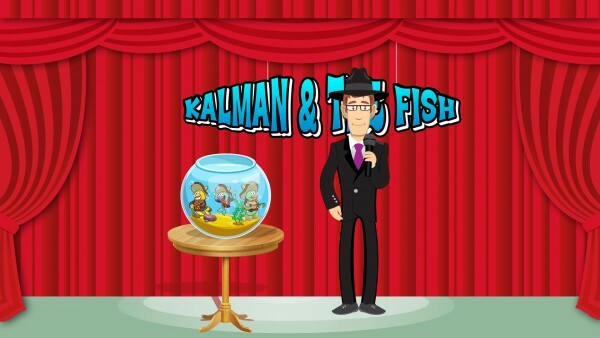 For more videos, games, and books go to www.torahtreasure.com.